Store Discover the convenience of our new online store! Welcome to the Institute for Girls’ Development! 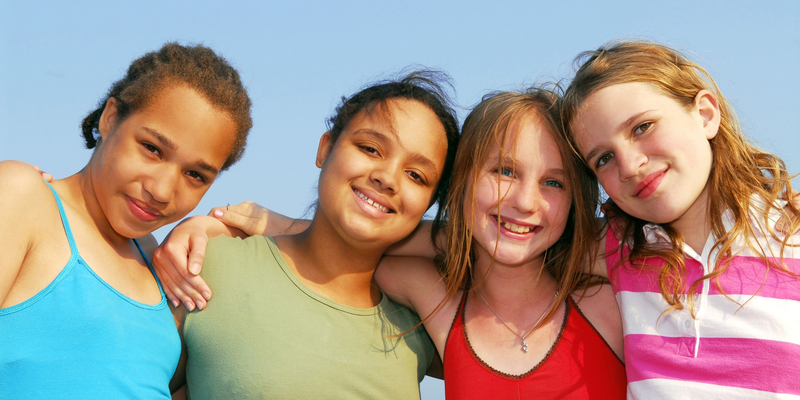 Established in 2004, the Institute is dedicated to empowering girls, women, families, and their circles of community through engaged, strength-based programs. 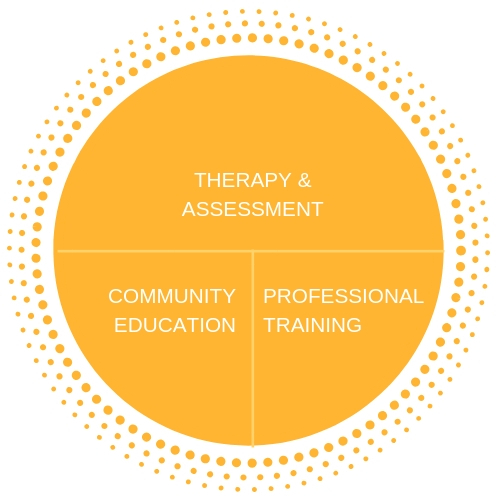 We offer therapy and assessment, community education workshops and events for girls and parents, and professional training for educators and mental health professionals. Therapy Services and Assessment: Our expert clinicians offer caring and comprehensive therapy for girls, women, and families. We draw on research-based, relational approaches that have been found to help. Individual, family, and group therapy options are designed to restore zest, encourage meaningful connections and foster skills for hardiness, mindfulness, and authenticity. We collaborate with you to determine the best methods to assist you or your daughter to heal and reach goals. Our wide range of Therapy Services are listed on the right. Curious about the process of getting started in therapy? Check out our guide! Learn more about our Community Education and Professional Training. We welcome you to explore our site or call us at 626-585-8075 ext 108. Fun Workshops for Girls and Unique Professional Trainings! Our workshops for parents and caregivers provide practical tools and great information in a comfortable, fun, supportive environment. Planning for summer? Check out our summer workshops for elementary and middle school girls. We offer Stand Up! Speak Out!® for girls entering 3rd-5th grades, Creative Connections Camp for middle school girls, Superflex Summer Academy for girls entering 2nd-5th grades, and Épanoui Summer Program for transfeminine youth ages 10-12. About Our Training Institute: Our Training Institute is part of our initiative to share expertise with fellow professionals in mental health, education, and organizations serving girls and women. We offer engaging, effective trainings covering a range of topics — including continuing education programs available for mental health professionals. You can register online now for our summer trainings: Stand Up! Speak Out!® Curriculum Training, Mindfulness Tools, Gender Expansive Youth, and Get Social Media Savvy. Shop our new online store for insightful products and great gifts! The Institute is pleased to announce the addition of our NEW store featuring unique gifts and accessories as well as a convenient place to register and pay for workshops and training courses. Visit us often as we grow our product line in the months to come! Considering therapy? Here’s a quick guide to help you feel comfortable with each step in the process! Step One: A Complimentary Phone Intake – Let’s discuss goals and needs. Step Three: The Therapy Journey – A time to grow and reach goals! Come join us for five fun-filled days of indoor and outdoor games, skits, journaling, art projects, mindfulness activities and more! Your daughter will learn essential skills to help maintain healthy friendships, use assertiveness, and approach challenges with confidence and compassion. This summer – she’ll have fun, get creative, make new friends and learn important skills for life! Looking for a summer workshop designed to help your daughter improve her relationships, resilience, confidence, and happiness in a supportive environment that’s also creative and inspiring? This is it! Led by an experienced therapist trained in expressive arts, Creative Connections Summer Workshop includes unique art projects, dynamic discussion, mindfulness activities, and interactive skill-building to empower and engage the girls. Our Training Institute is part of our initiative to share expertise with fellow professionals in mental health, education, and organizations serving children and families.